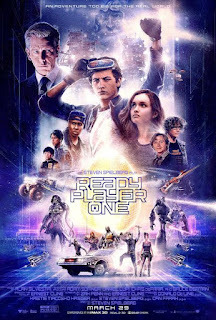 Home » Past Screenings » READY PLAYER ONE Advance Screening Passes! READY PLAYER ONE Advance Screening Passes! Do you want to see READY PLAYER ONE before anyone else? Learn how you can see an Advance Screening to see it before anyone else. The film is set in 2045, with the real world on the brink of chaos and collapse. But people have found salvation in the OASIS, an immersive virtual universe where you can go anywhere, do anything, be anyone. The OASIS was created by the brilliant and eccentric James Halliday (Mark Rylance). When Halliday died, he left his immense fortune, and total control of the OASIS, to the first person to win three keys, unlocking the door to a digital Easter egg he hid somewhere in his seemingly infinite creation. His challenge launched a game that gripped the entire world, but after five years the scoreboard remained tauntingly empty...until now. 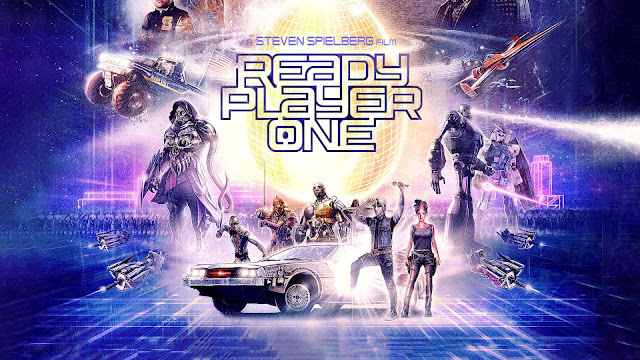 An unlikely young hero named Wade Watts (Tye Sheridan)—under his avatar name, Parzival—finally conquers the first contest, instantly becoming a celebrity...and a target. Ruthless corporate mogul Nolan Sorrento (Ben Mendelsohn) proves he will stop at nothing to beat Wade and take over the OASIS, and suddenly the virtual stakes are all-too-real. Ultimately realizing he cannot win alone, Wade joins forces with his friends—now the High Five (Sheridan, Olivia Cooke, Lena Waithe, Philip Zhao, Win Morisaki). Together, they are hurled into a reality-bending treasure hunt through a fantastical universe of discovery and danger to save the OASIS.